By this point in the season, most players are beginning to tire. With the Big 12 all but secured for Kansas (for the 13th time in a row), it might be time to think about sitting key players to keep them fresh and ready for the tournament in late March. Frank Mason and Josh Jackson both might be a huge key to the success for the Jayhawks. But what happens if Bill Self starts resting Mason, Jackson, and other starters for younger guys who don’t get as much playing time? Nobody knows because Self does not want to find out, and never has. Quite frankly, there is no good reason for anyone to be playing 30 minutes in games that mean virtually nothing to the team. Should KU beat TCU and Oklahoma at home, which they should be able to handle even with Mason playing limited minutes, the Big 12 would be secured and a No. 1 seed in the NCAAs would be a virtual lock. 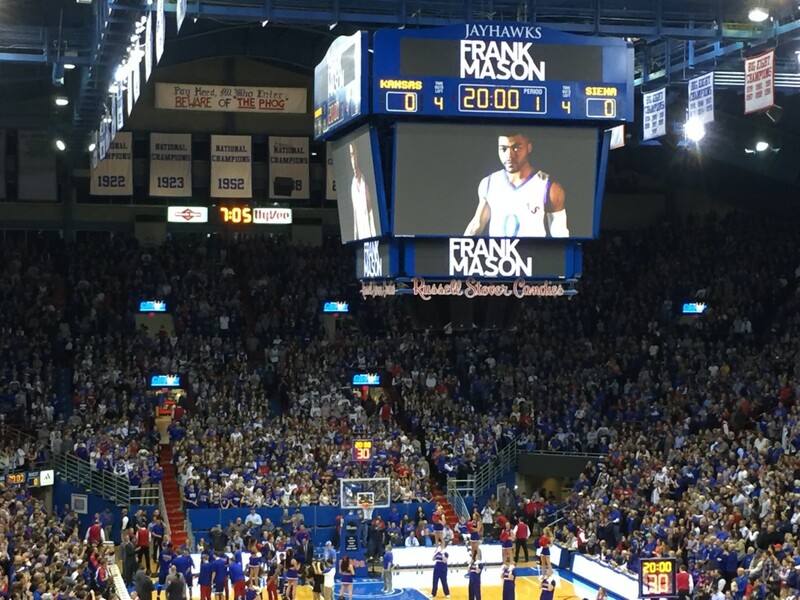 Throughout the season, Frank Mason has had bumps and bruises, and he has terrified the entire state of Kansas a few more times than they are probably comfortable with. Mason leads the conference with nearly 36 minutes per game. He seems to only come out when KU is up big, foul trouble is present, or if he has one of those aforementioned bumps or bruises. As the Big 12’s leading scorer, he might be a necessity on the court, but if his energy is used up for meaningless games in February, Bill Self will find out just how important he really is at the end of March. An option for resting Mason towards the end of the regular season could lie in the hands of Lagerald Vick. Vick played just 18 minutes in the thrilling overtime win against West Virginia last week, where he scored 14 of Kansas’ 16 bench points. He played more against No. 4 Baylor, racking up 30 minutes and eight points and six total rebounds. Playing Vick and Svi Mykhailiuk more could allow the Jayhawks to finally give Mason some much-needed rest. Devonte’ Graham is one more guy who could benefit from getting more than zero breathers during an unimportant February game. Against Baylor, he played 37 minutes, but he was only able to score seven points on 1-for-12 shooting. 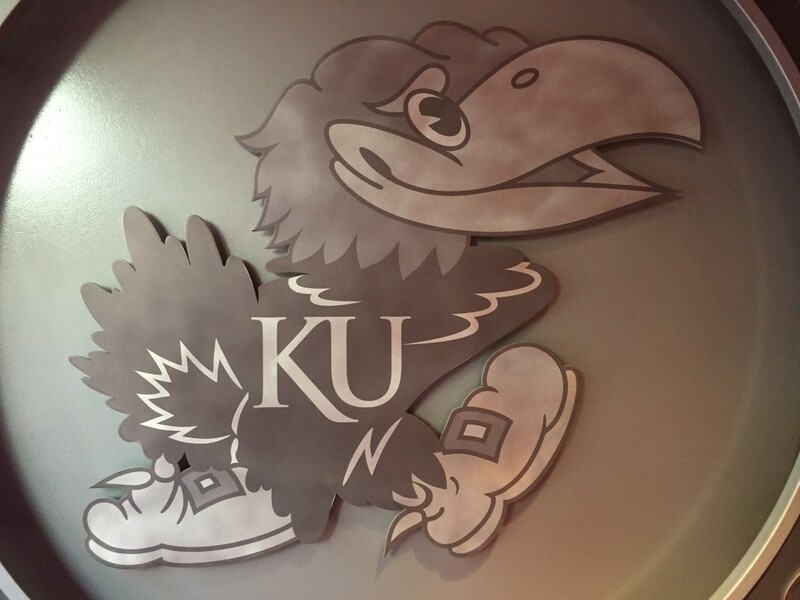 Perhaps the Jayhawks could even let Vick and Mykhailiuk (or Josh Jackson, if you wanted to experiment even more) get a few minutes running the point in these “meaningless” regular season games, which sounds impromptu, but if the alternative is running Mason and Graham into the ground, it might just be a decent strategy. Giving Landen Lucas some bench time would also prove well for the longevity of the basketball team this season. Lucas currently plays about 30 minutes during every game, whereas Carlton Bragg Jr. and Mitch Lightfoot are only getting to show their prowess for a handful of minutes each night. Bragg has been a massive disappointment this season, but as KU prepares to play a softer stretch of Big 12 games with little implications, playing him for 25-30 minutes per game (if he can stay out of foul trouble) might help him work into the groove he’s been searching for all year. As for Lightfoot and Dwight Coleby, they’ll take any minutes they can get at this point, and if they can develop at all, it’s just a bonus that comes along with resting Lucas. This isn’t to say that Mason, Graham and Lucas should sit out full games or anything like that. Simply playing them less, perhaps around 20-25 minutes per contest in these last four regular season games, is what I’m proposing. Saying something ridiculous like “BILL SELF SHOULD JUST BENCH ALL OF THE STARTERS UNTIL MARCH MADNESS STARTS” would be ludicrous. Pointing out that experienced, valuable players would benefit from a short break while younger players gain some real experience for next season? Well, okay, that’s not so laughable. 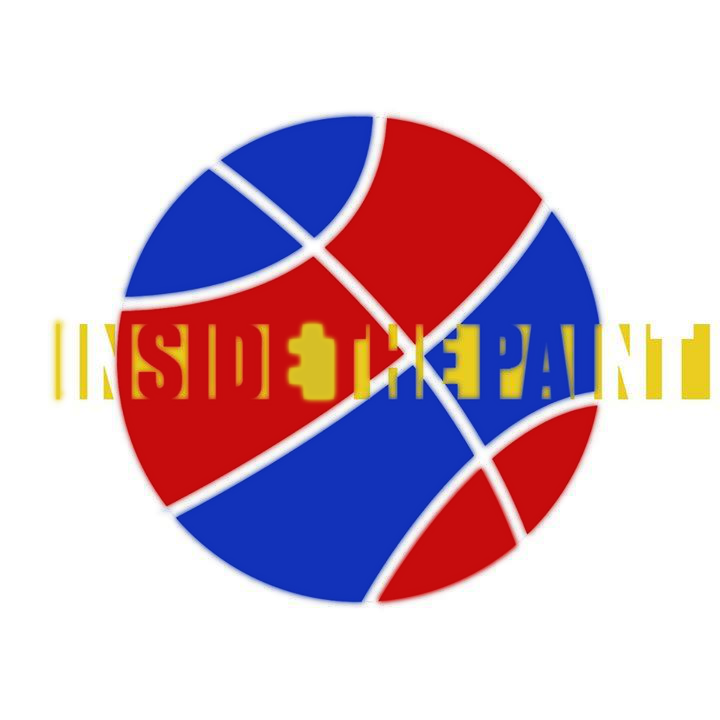 Losing Udoka Azubuike earlier this season, while not costing Kansas any basketball games directly, is starting to show its effects in the depth that comes off of the bench. But because it has been said all season, remember that you do not need depth to win the NCAA tournament. It is not necessary, but what a team needs is six or seven guys who will have a good month. KU needs to take advantage now to ensure that its six or seven guys are rested and ready for one final grind.